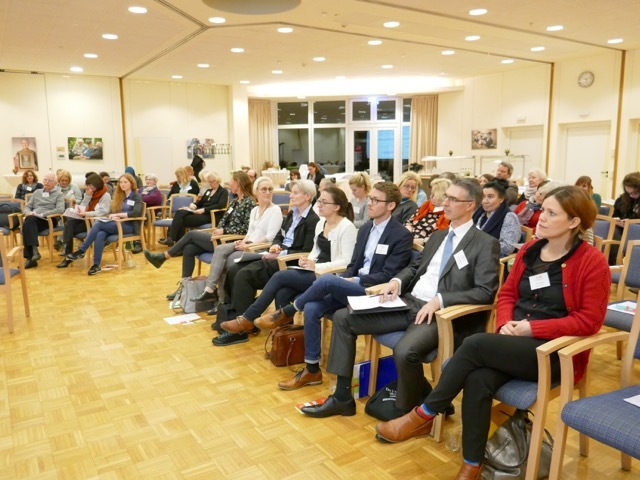 Diakonisches Werk Berlin Stadtmitte e.V – In November 2017 we were invited to present the EPYC project on a Young Carers conference organized by “wir pflegen e.V. AG JUMP” in Hamburg. The conference was open to the public and was well attended.